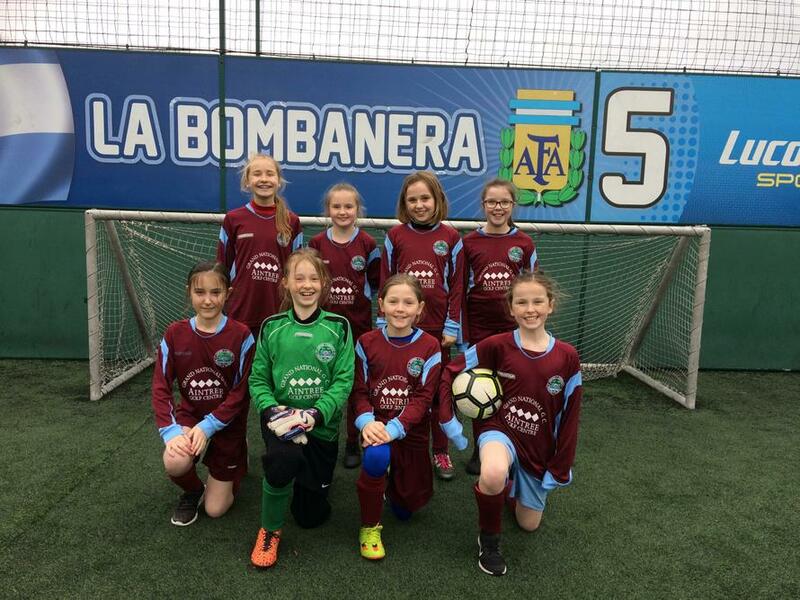 The girls football team had their first tournament on Friday at Goals. They played so well, winning the first four games. They faced St Gregory's in the final and it was a tough but very close game. St. Gregory's ended up winning 1-0 which meant that we came 2nd place overall. They were a credit to Aintree Davenhill. Well done girls!